UPDATE: The R-2 system is being built here in Canada - farm equipment machine shop fabricators experienced with what works down on the farm. 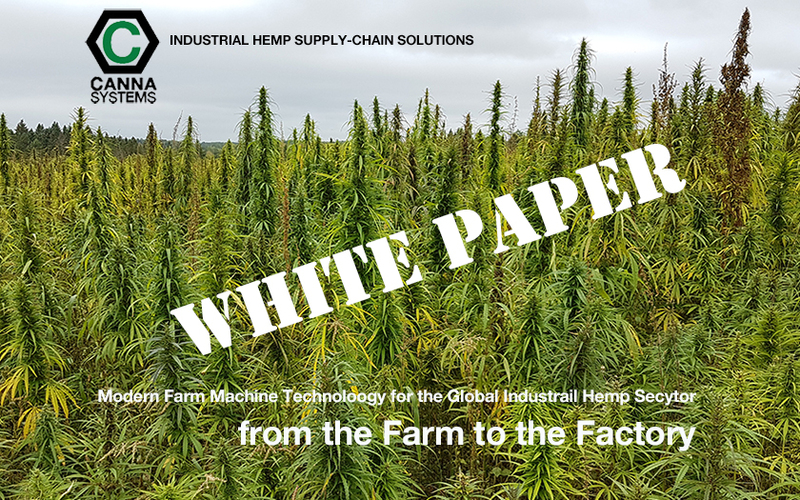 CannaSystems Canada Inc. is engaged in bringing this updated version to full scale production 2019. Alliance members will receive the first ten units. 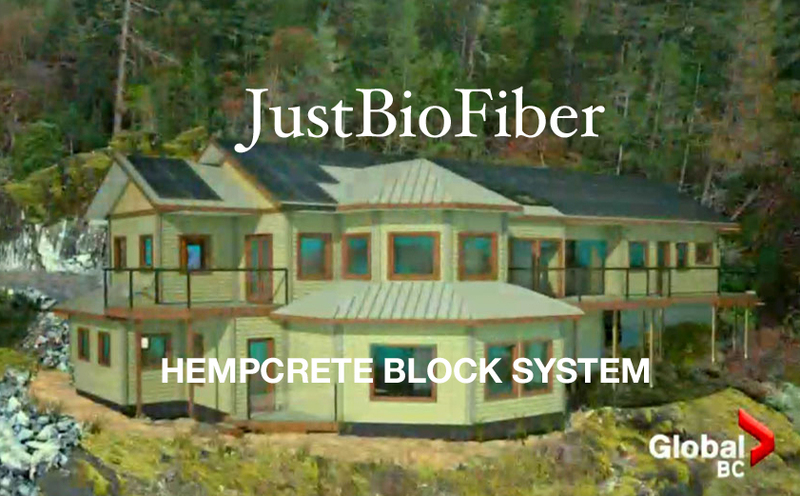 The R-2 design is modern machine technology for processing hemp fiber on-site: green or dried stalk material is separated into fiber and core (hurd) in one pass. Powered by diesel powered hydraulic systems, the unit can be operated at any location. Work based upon decades of earlier patents was used to create a semi-portable self contained unit. This next design comes from hammer mill studies and modern CAD system modeling software. We are developing this large scale system for stationary high volume installations. 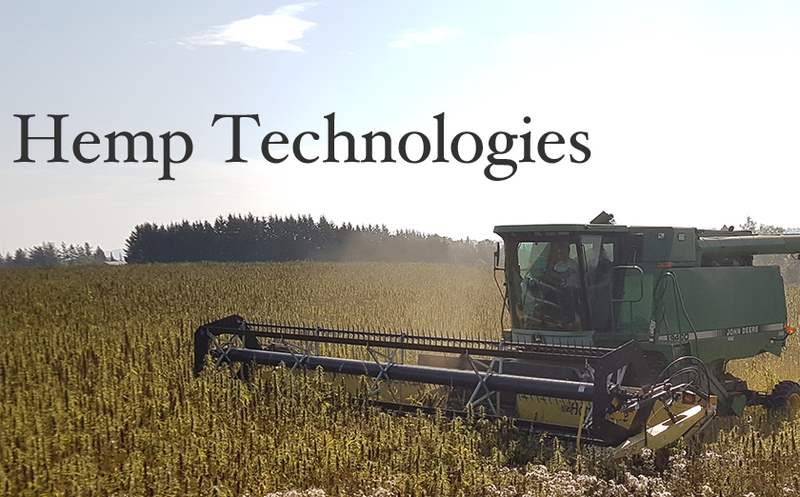 New Industrial Hemp Decorticator Systems are requied to process green, partially dried, dried & baled or retted raw hemp stalk material. The throughput will average from one ton up to five tons per hour with additional automation to further increase the production volume. Material handling on the farm will also determine processing of source materials. 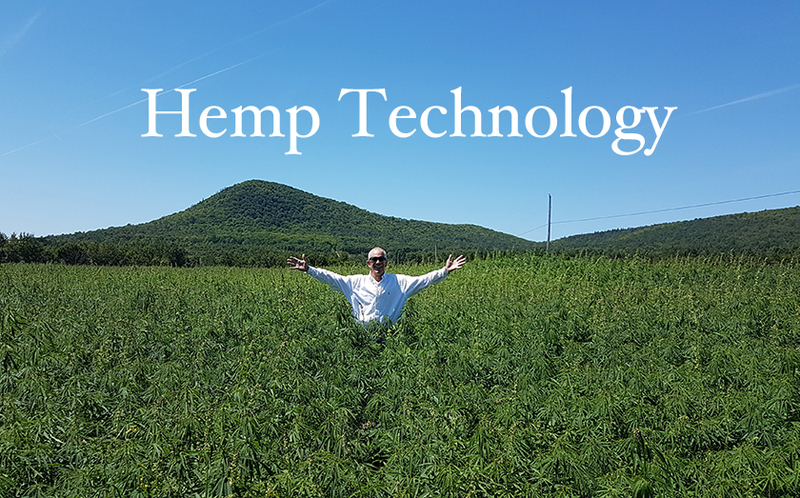 Hemp decorticator designs developed by CannaSystems, PowerZone, CanFiber, BastCore, and others are producing truly world-class solutions compared to previous hammer mill technologies. Dry baled stalk decortication does require more power input than green stalk decortication and affects the output accordingly. Optional baling equipment or Optional bale rippers can assist with material handling and throughput. Adding baling systems to the fiber & core output automates the process further. High volume operations will consider pneumatic handling of core hurd material. (see below). 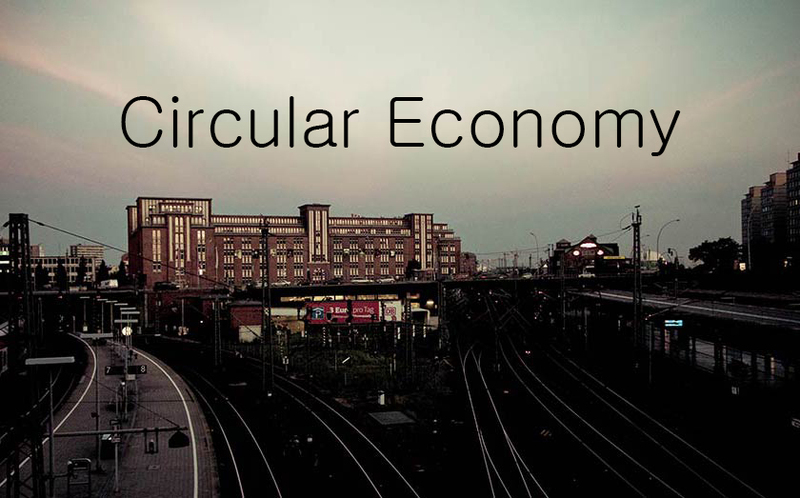 Modern systems enable scaling of processing technology to meet increasing demand. Decorticator systems are designed to put materials straight into the feed conveyor. This provides for a range of options: fresh stalks, round bales or square bales opened & fed to the machine. Return on capital investment is approximately two years with sufficient crop production (approximately 200 acres). Manufacturing companies who would like information on materials, specifications & supply chain are invited to contact us. 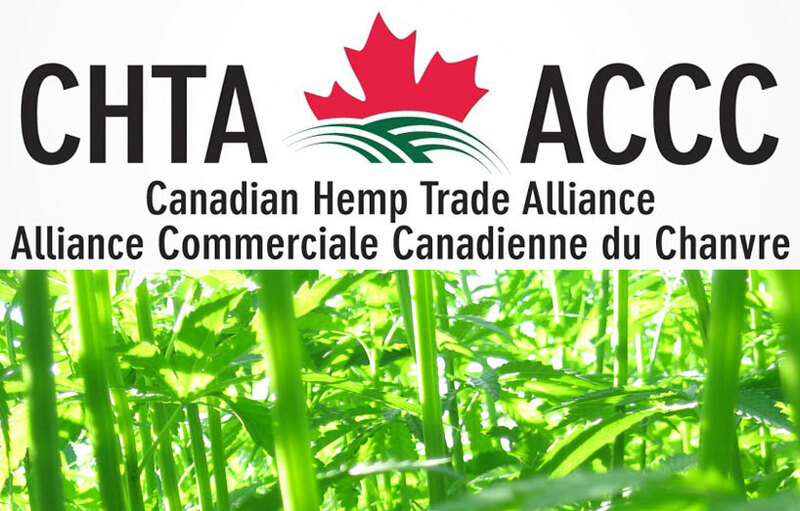 We are interested in collaborating with producers and innovators in the sector.